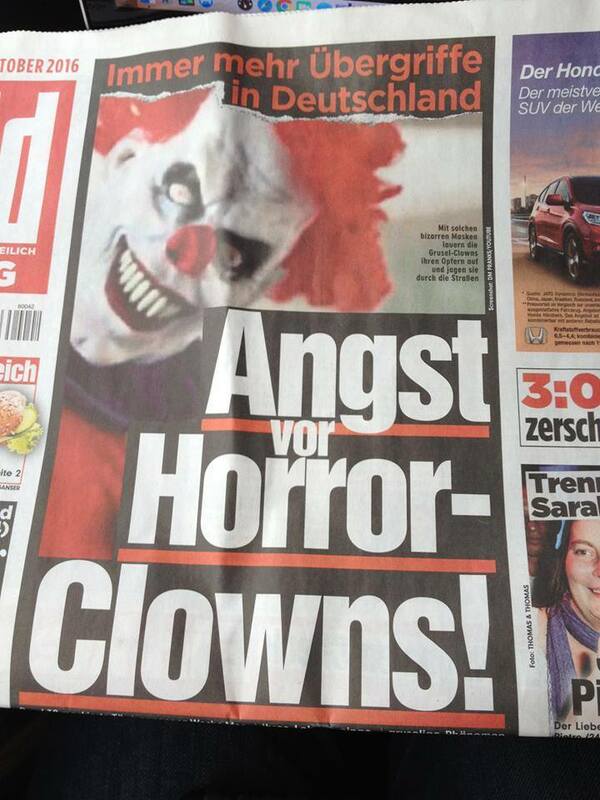 The album was recorded during three weeks at the Ata Tak Studio in Berlin, engineered by Pyrolator. The original artwork of the „Single-Cover” of „Wie der Wind weht” is based on an art plate painted by Frank Fenstermacher. The video was made by SMAC film production, Andreas Coerper and Susanne Müller. Big thanks to all the friends who spent an afternoon on the hot Tempelhofer Feld to play in the video. 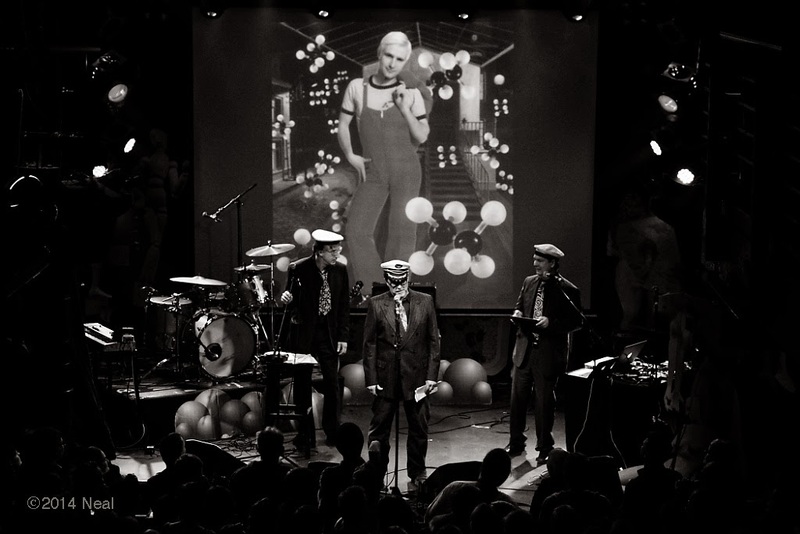 The video for „Lass die Katze stehn” was filmed in Second Life by Miss Moni Duettmann with the help of fellow avatars Luisa Bourgoin and Dexter Bogdanovic. Also thanks to Willy Hegel who had generously provided free building land for many years. For „Man leidet herrlich” the band wants to thank Michael Kemner for suggesting to give the song something like a refrain. Single-Cover of „Es heisst die Sonne” original painting by Franz Reichelt. „Flohmarkt der Gefühle” was recorded at the studio of Achim Treu, who also did a full arrangement on the music, which was nothing more than lyrics with a vague idea of a melody before. The lyrics however date 20 years back into the past, when Moritz R and Andreas Dorau were on tour together and R got this idea of starting a song with „Auf dem Flohmarkt der Gefühle”, which Dorau spontaneously rhymed to „Sind wir zwei alte Stühle”. 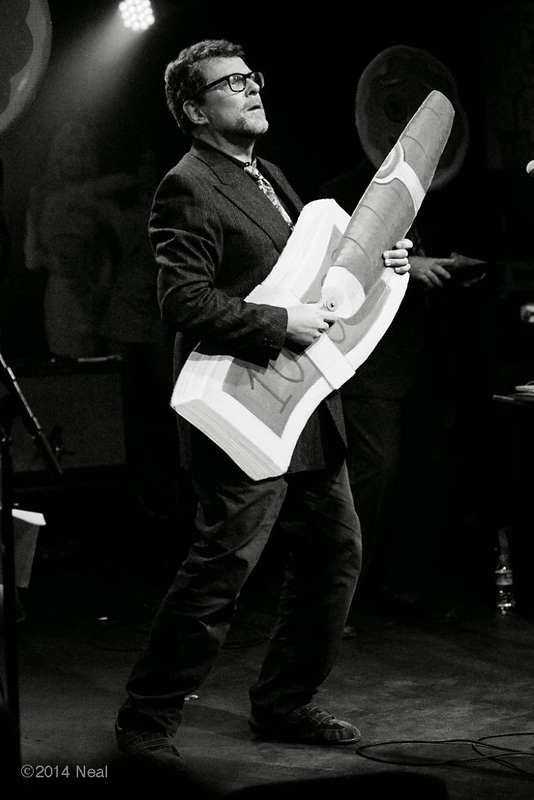 „Der Herbst” features Glen Campbell on guitar. „Wie schwarz ist ein Rabe”, lyrics by Der Plan, music by Achim Treu, recorded at Treu Studio. „Come Fly With Me” is a song that Moritz R originally wrote for Rainer Kirberg’s film „Das Schlafende Mädchen”, hence the English lyrics. It was produced in his own studio by Daniel Paul, who set straight Rs hand-played rough sketch and made it swing. The female vocals are by Laura Carleton, who struggled hard with what she said was the most difficult melody she ever had to sing: however she did it brilliantly! „Die Hände des Astronauten” owes its initial background sounds to the Rosetta Comet space mission of the ESA, who turned a recording of the magnetic field of the comet into sound. „Wellenstein” on „Wellenstein” by Petra Wellenstein. 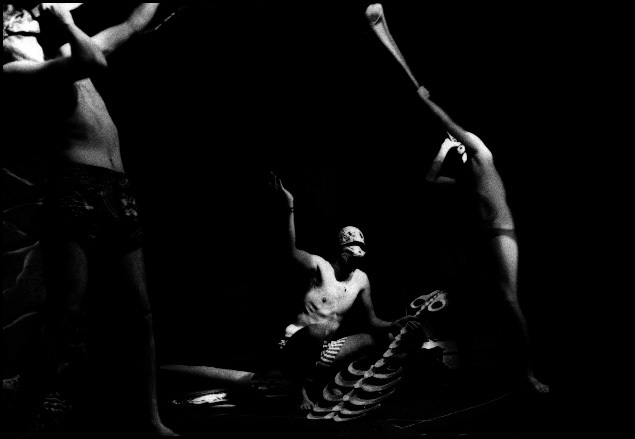 „Primitiv“ is based on a video by Der Plan v.4.0, which is based on a track by Achim Treu and Moritz R.
Photographer of the personal portraits of the band is Oliver Schultz-Berndt. 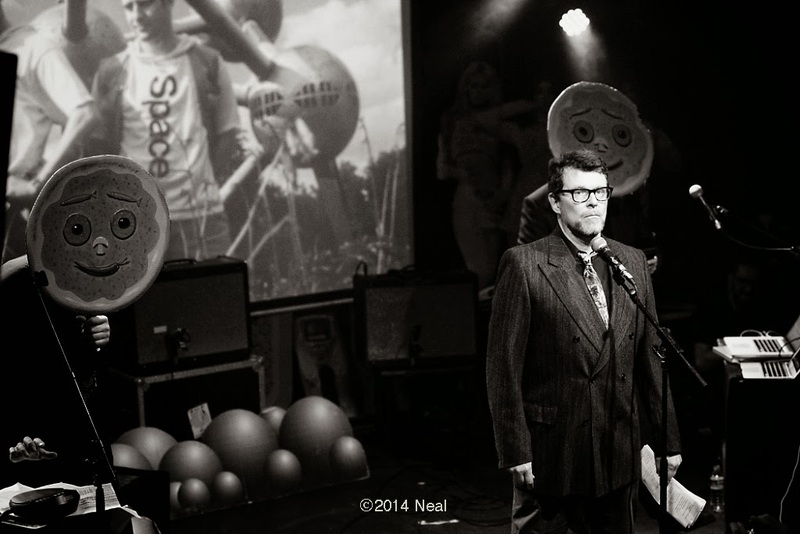 The photos were taken at POP records in Berlin with thanks to Martin Vau. 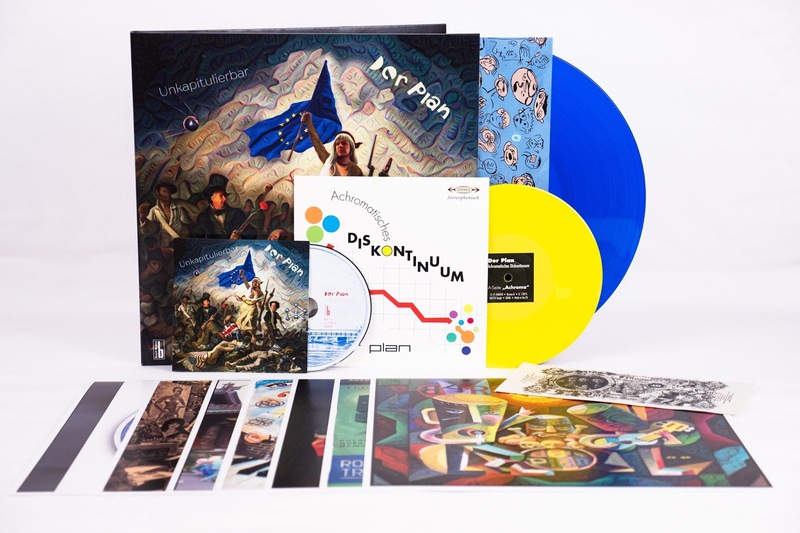 The art prints of the Deluxe LP-cover were printed by Druckerei Bunter Hund in Berlin. The band wants to thank everybody at the Bureau B label, esp. Gunther Buskies, Nina Thomsen and Carsten Friedrichs. Moritz R wants to dedicate this album to his friend Uwe Kopf, who died unexpectedly in January 2017. You can already preorder "Unkapitulierbar"in any of the different shapes the album comes in. For instance, there is this limited edition version with an additional single and 8 art prints. 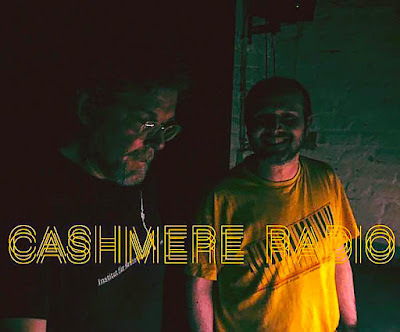 2hrs-show on Cashmere Radio feat. Moritz R® talking about and playing music from the past and future. Hosted by Vincent Manfuoco. 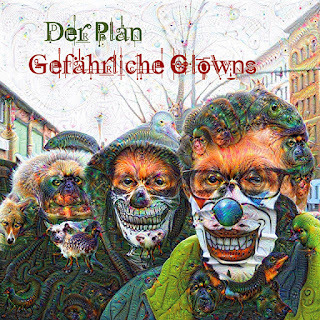 A new single bei Der Plan with a new version of an old classic: Gefährliche Clowns. 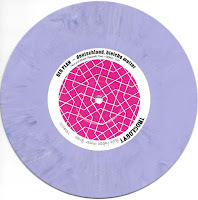 Extremely exclusive lilac-coloured vinyl product of Der Plan (4.0) for an inclusive price. Comes with a screen print of Der Plan handgrenade. Warning: edition is very limited. 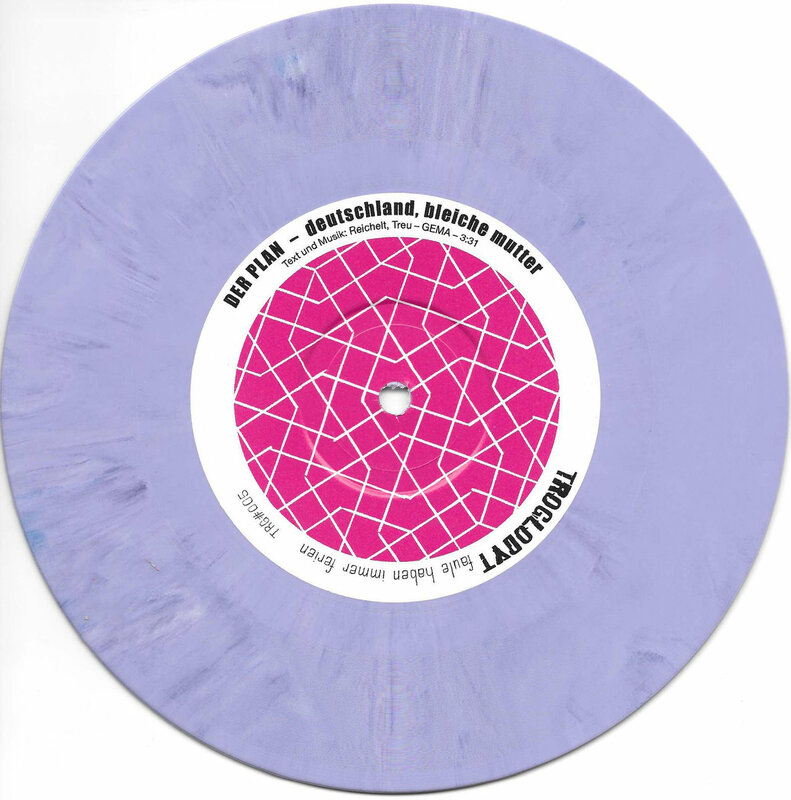 Only first 250 come in coloured vinyl. 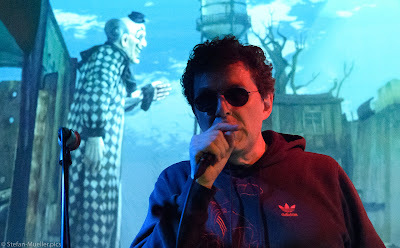 Der Plan 3.0 played live - for the first time in 22 years. 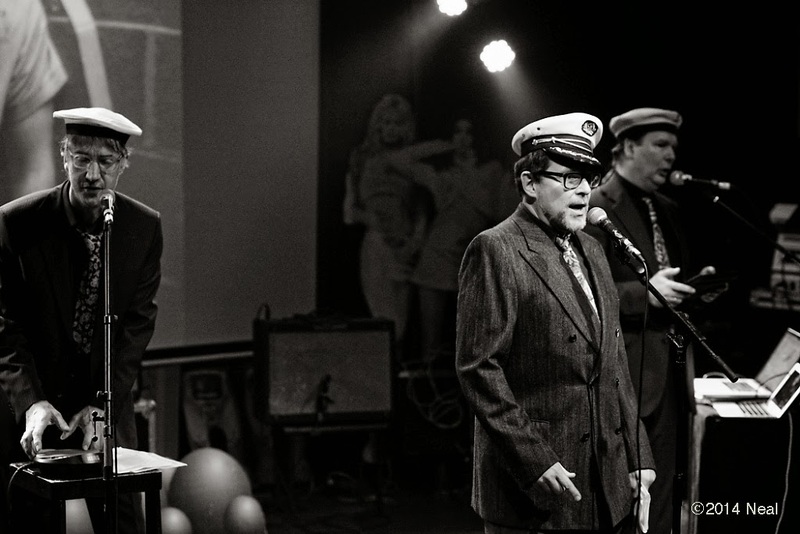 Celebrating the 50th birthday of once Ata Tak artist Andreas Dorau, Der Plan in its 1980-line-up with Pyrolator, Frank Fenstermacher and Moritz R® could be seen on stage for the first time in 22 years. 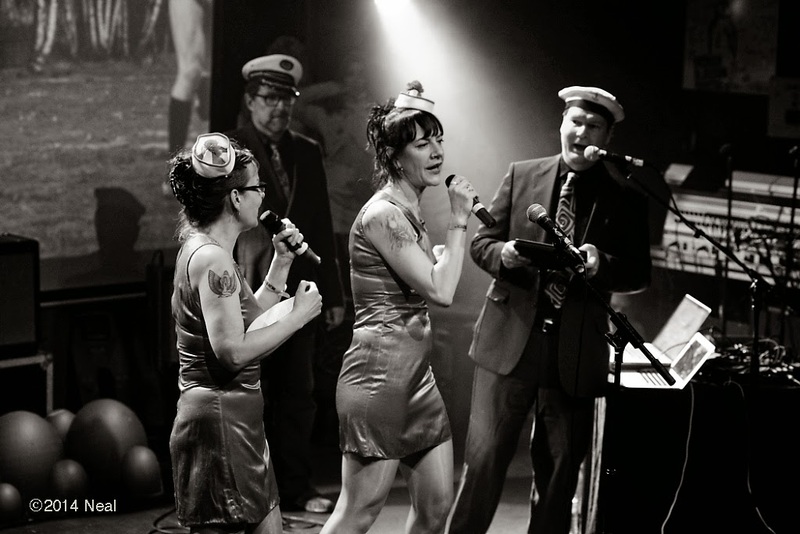 Accompanied by the original Marinas the group played short sets in Hamburg and Berlin. 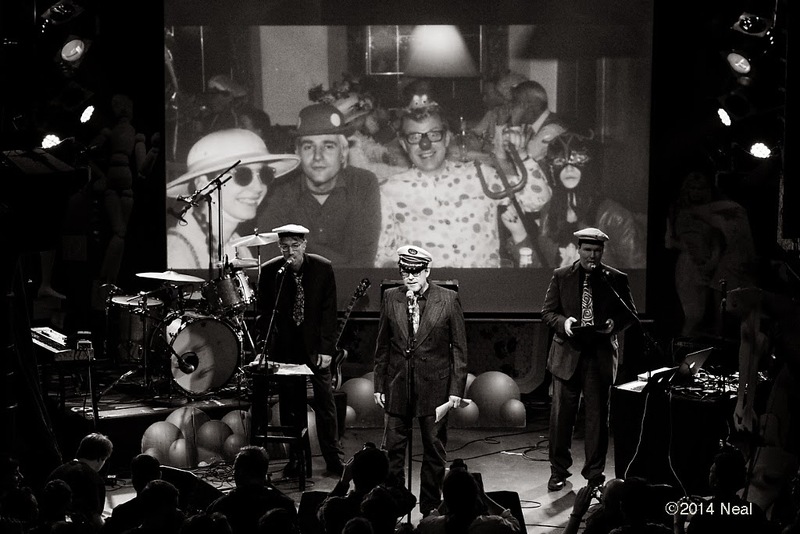 The much celebrated parties took place on the 18th and 25th of January, 2014 and, besides Dorau & Band, featured artists like Stereo Total, Justus Köhnke and Wolfgang Müller of Die Tödliche Doris. Here are some photos of the event in Hamburg. Out now! Limited supply! Act soon! Order now! 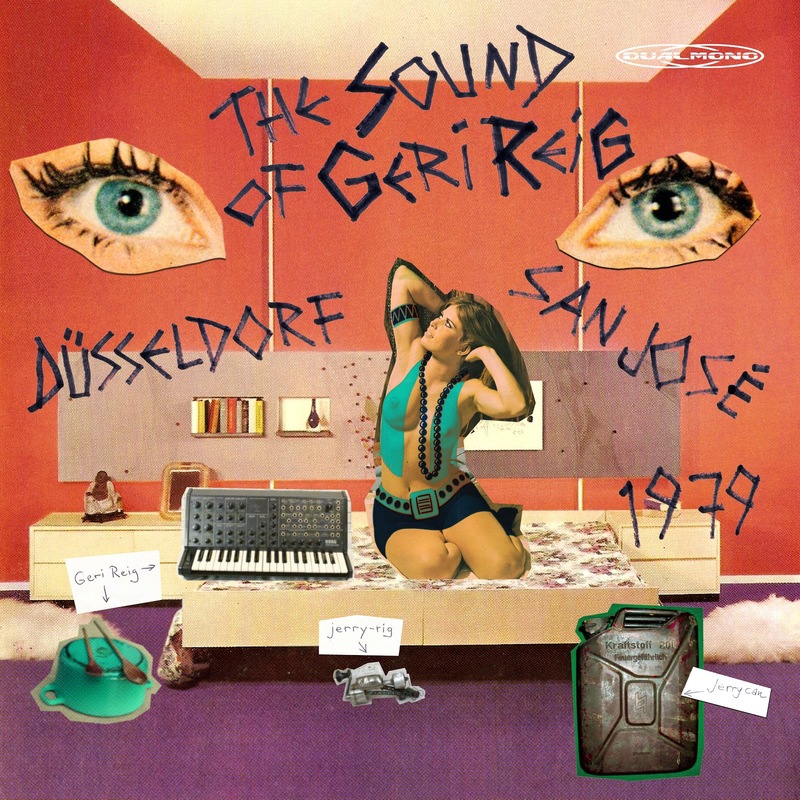 Things are developing really nicely with the upcoming complilation "The Sound Of Geri Reig". For the first time the original recordings of the musical style later coined "Geri Reig" are going to be pressed in vinyl grooves. Not only are we going to hear the music of pre-Der Plan sets such as Weltaufstandsplan and Die Karmann Ghias, but also what happened on the other side of the planet simultaneously. From San José a.k.a. 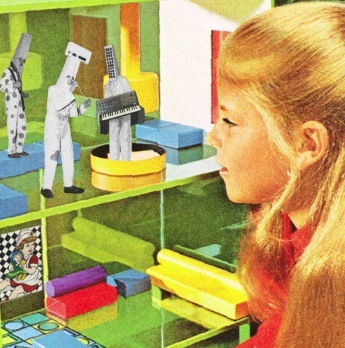 "the pit" the tunes of "The Prehistoric New Wave Singers" and other groups will complete the archives of home-made experimental para-pop music from the late 1970s. Prepare to jump on your copy as this compilation will be published in a very small edition. Prices are predicted by Goldman Sachs to shoot the roof once sold out.